I can’t wait! 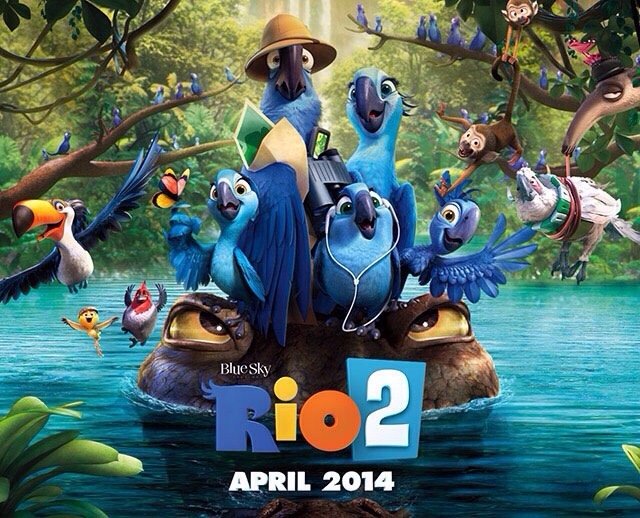 This Friday I am going to Miami for the RIO 2 Premiere with my Mom. I am so excited!!!!!!!!! I’m going to post a lot of pictures, too! So much fun!!!! You are so lucky!! !